The long-awaited and highly anticipated decision of the business rates case, Monk v Newbigin has now been received, dissected and put into practice and is already having far reaching implications for owners and developers of vacant property. The Supreme Court has come down on the side of property owners and developers in a long running test case on liability to rates during refurbishment and redevelopment works. The Supreme Court overturned an earlier Court of Appeal decision and determined a Rateable Value of £1 during the works to the building concerned. The appeal was full of twists and turns with the case going to the Valuation Tribunal, the Upper Tribunal, the Court of Appeal and eventually the Supreme Court with the rulings being overturned every time that the case was reheard. Many developers and landlords looking to undertake similar work or who had already started schemes that were financially strangled by the earlier Court of Appeal ruling were watching closely. The sector believed that any other result would have had profound repercussions, with building owners losing the incentive to redevelop and make vital improvement works. We were watching closely and having anticipated the potential impact upon our clients, we were pleased to be involved and share our expertise and experience by advising an ‘intervener’ in the case – acting on behalf of a number of major clients facing similar problems with the Valuation Office. The Supreme Court – which made the ultimate and binding decision – found in favour of the ratepayer having reached the decision that if a property is incapable of beneficial occupation on account of building works, it is appropriate to apply a Rateable Value of £1, removing the rate liability. Although the final decision was widely hailed as the return of a common-sense approach to schemes of works, ratepayers should not rest on their laurels. It is likely that there will be resistance by the Valuation Office in light of the decision and test cases that challenge current thinking are anticipated. Each case should be assessed on its individual merits, rather than attempting to replicate the SJ & J Monk v Newbigin judgement. Our advice is simple: even if you are doing relatively minimal work to your building, consider your business rate liability and seek early advice – prior to the scheme starting where possible. The earlier advice is sought, the greater chance we have of helping you. The appeal related to 1st floor offices in Avalon House in Sunderland. The premises had been partially stripped back to a shell with the majority of ceiling tiles, suspended ceiling grid, light fittings and half the raised floor removed. The premises were marketed from 2010 whilst works were being carried out. Two years later the premises were still unlet with refurbishment works unfinished. Monk, the developer lodged an appeal seeking to reduce his rates liability arguing that the property could not be occupied due to the building works. The Valuation Office opposed granting any allowance. Following various appeals the case eventually reached the Supreme Court who published its decision in March 2017. The Supreme Court overturned the earlier Court of Appeal decision and determined a Rateable Value of £1. This complex test case considered a number of fundamental legal issues relating to the rating of premises undergoing redevelopment and refurbishment works. The principles set out in the decision will determine how all future cases will need to be considered. Does the decision relate only to offices? Can this be applied to schemes which have already completed? On current schemes is the timing of an appeal important? Does the Valuation Office accept the decision? 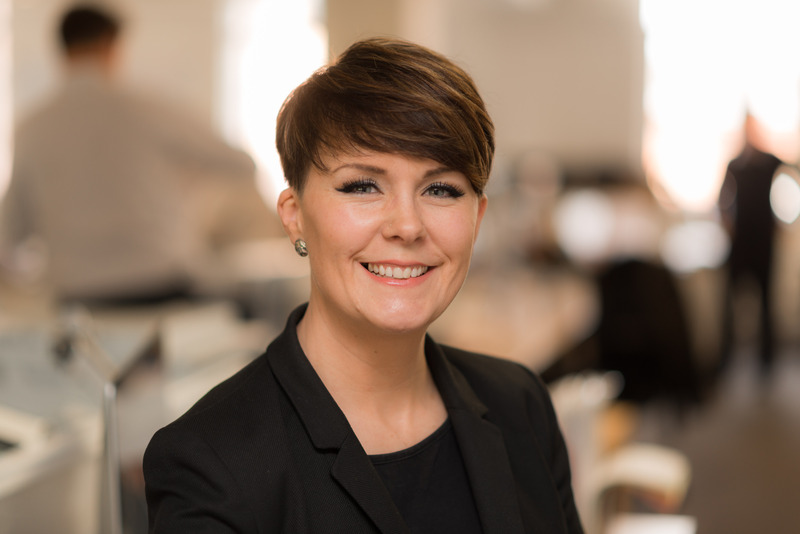 Victoria is an Associate and heads up the Audit, Insolvency and Rate Management arm of the Business Rates Team, specialising in rates payment and recovery of a number of large portfolios and rate audits, which has recovered many millions of pounds of “lost” monies. Victoria’s career started with Westminster City Council some 20 years ago and she joined Allsop in 2012. Her Local Government background has left her well placed as the go-to advisor in all things rate liability; her up to the minute knowledge of case law and amendments to regulations enable our clients to stay one step ahead, thus minimising exposure to liability wherever possible. Her skills and experience include court defence, negotiation, listed building exemptions, part occupied relief, investment trust, mitigation strategy and recovering over £4 million for the Administrators of a failed retailer.